Our publishing house was born in November of 2018 after we identified a huge gap: the lack of materials published in Portuguese in the fields of Peace and Conflict Studies, Study of Emotions, Contemplative Science and Neurosciences. In our curatorship, we privilege literary works that can benefit the training of Peace workers and that can provide access to unpublished knowledge to the Portuguese-speaking public. We are pleased to announce that Paz & Mente publishing house is honored to translate and publish for the first time in Latin America the trilogy of PhD. Wolfgang Dietrich, the UNESCO Chairholder of of Peace studies, Innsbruck, Austria. The books were originally published by Palgrave in 2012, one of the best publishing houses in the world. The release of Volume 1: "Interpretações de Paz(es) na História e Cultura" will take place in the first half of 2019. 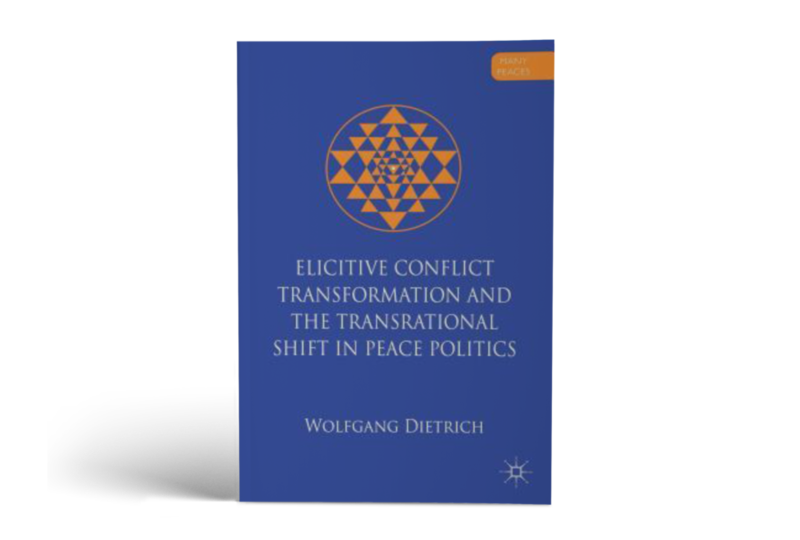 The book proposes an innovative analysis of interpretations of peace according to history and cultures. 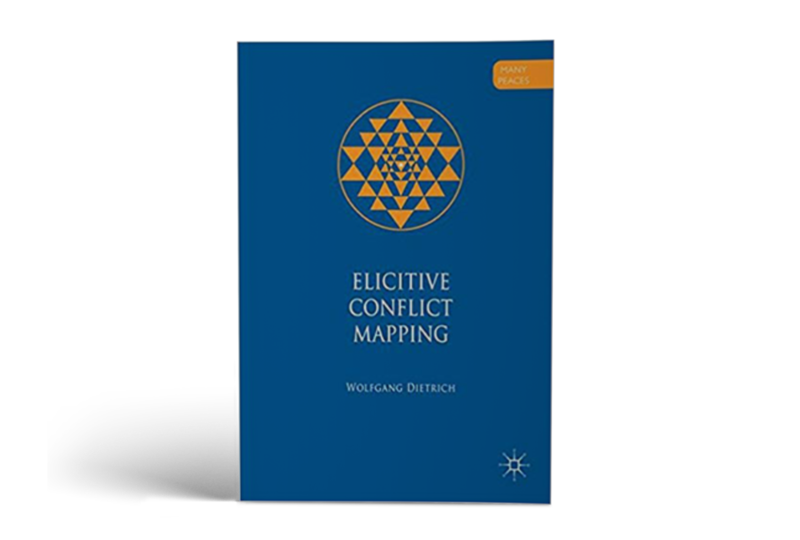 With this, Dietrich and his team has developed the idea of five families of peace: the energetic, moral, modern, postmodern and transrational peace. This is an innovative work in the field of Peace and Conflict Studies. 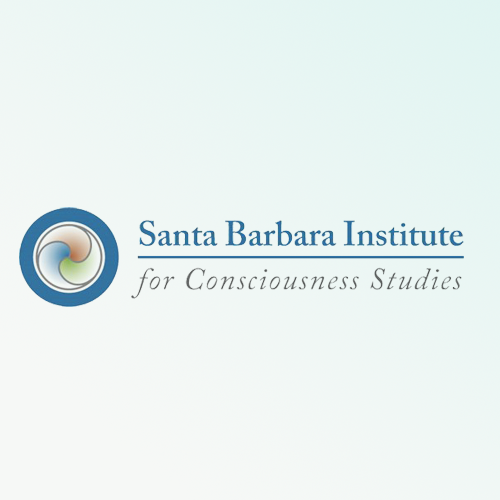 He transits into a variety of philosophical, historical, anthropological, sociological approaches and enters the cultural and spiritual fields of Buddhism, Hinduism, Christianity, Sufism, and others, and their relationship with Peace and Conflict Studies. The other volumes are being produced and are forecast for the second half of 2019. 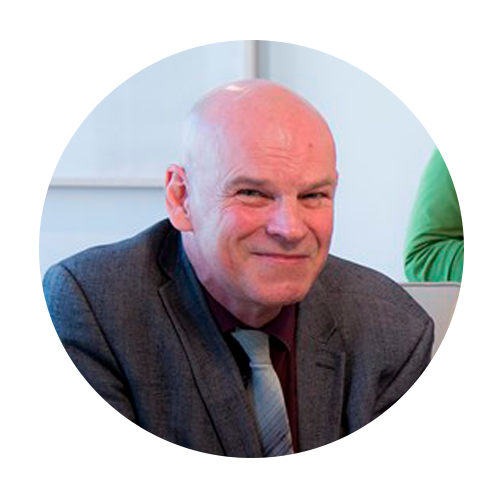 Adam Curle was a professor and founder of Peace Studies at the University of Bradford. His work is one of the most important in the field of Peace and Conflict Studies. Because of his pioneering spirit, his ideas were far ahead of his time and today are recognized as revolutionary by scholars and researchers of the area, establishing himself as a fundamental author to inspire the journey of our Peace workers. With the motivation of spreading and presenting to the Portuguese-speaking public the relevant work of Professor Adam Curle, our publishing house Paz & Mente will publish for the first time in Brazil the book "Adam Curle: O Agente de Paz radical” (translated from the original “Adam Curle: Radical peace maker") written by Tom Woodhouse and Paul Lederach. The work makes Curle's legacy accessible to a wider audience by offering unique insights into the spiritual and internal dimensions of peacemaking. The book is remarkable and brings - in addition to the main ideas of his academic work - personal poems written by Professor Adam. This beautiful work, originally published in English by Hawthorn Press in 2016 will be available shortly. The release by our publishing house is scheduled for the second half of 2019. Please wait! We are preparing special editions of other classic books by several authors related to our research areas. Soon we will share more news. Stay tuned to our site and our social network.